Our banners are perfect for both indoor and outdoor advertising. For windy conditions choose our Mesh Banner product as this material includes tiny air holes to allow the wind to pass through. Our vinyl banner printing is available in all custom sizes with quick turnaround times.Our banner printing in Nottingham is the most brilliant and cost effective way to advertise your business at any event. 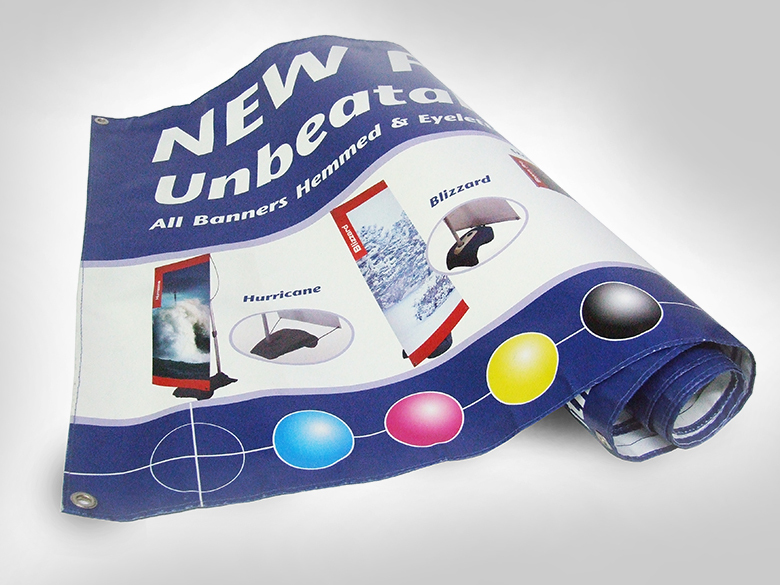 All our banners are printed using top quality eco-friendly banner material and eco-friendly inks.